Two scorching Dragons and a winged Rider enter the fray! Happy New Year, Dragon Lords! 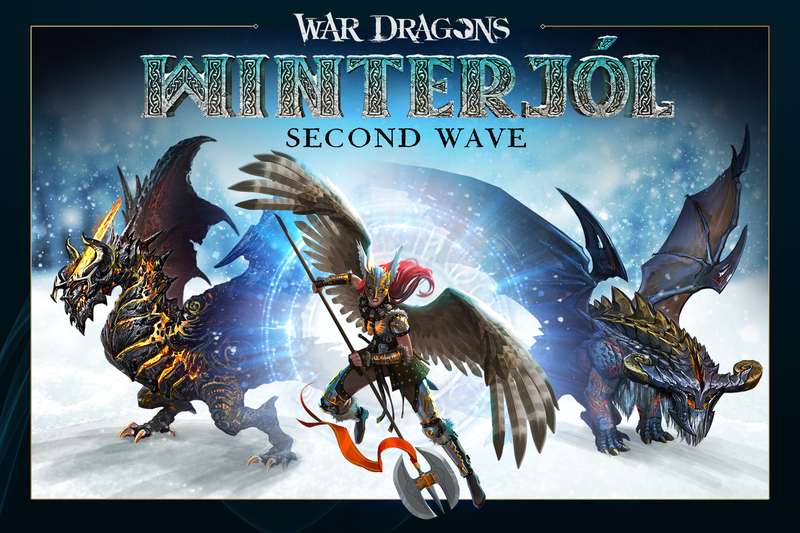 This week, two new Winterjól Dragons and the final Winterjól Rider will be available in the Winterjól Season. Jarl is an unwavering leader of the Red Raiders in the Frigid Narrows, that no human or Dragon alike dare counter. Surt, a volcanic drake, found itself at odds with the mainlanders, and forged an eternally burning blade that marked the beginning of a longstanding conflict. Finally, we are introduced to Hildr’s Rider, Astrid, who accompanies Hildr as a shepherd for the living to the afterlife. Jarl, Surt, and Astrid were previewed last week on the War Dragons livestreams. To watch each of these archived livestreams, visit War Dragons on Facebook Live and YouTube Gaming, and subscribe to be notified when the next streams are live! 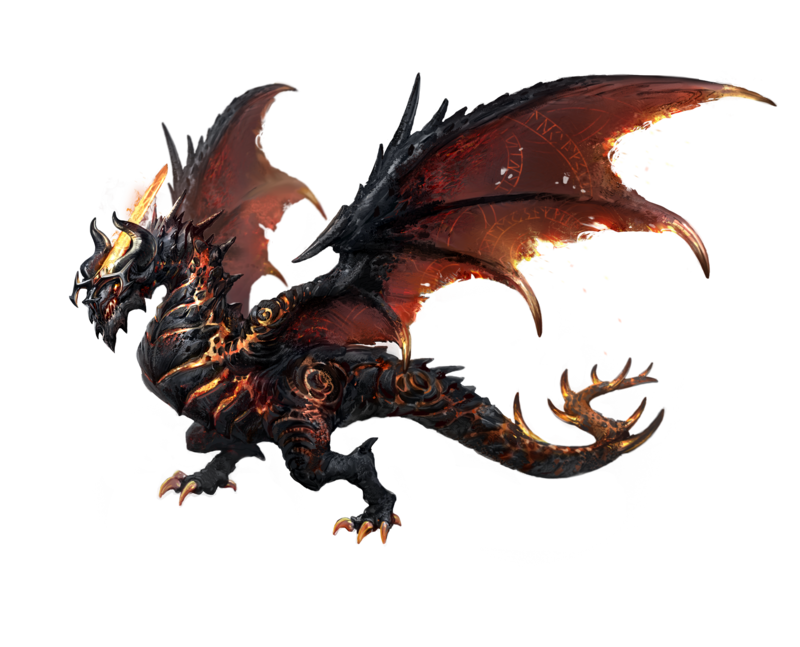 This week, the Dragons community team will be flying these new Dragons live on our weekly streams, along with Astrid bonded to the Mythic Sorcerer, Surt. Catch the show live on Twitch this Wednesday (1/9) at 3pm PT! Warlord of the most vicious band of raiders in the Frigid Narrows. The most vicious raiding band in the Frigid Narrows are simply known as the Red Raiders. Unlike most raiders in the Frigid Narrows, the Red Raiders kneel to no human leader; they kneel to a dragon. Jarl rules over his band from atop the Red Keep, an ancient dragon aerie carved into one the Frigid Narrows’ oldest mountain ranges. The Narrows’ citizens have grown accustomed to the bellow of raiding horns, but few are prepared for Jarl’s piercing roar. Dragon activates a shield for 115% of the Dragon's Modified HP. After 3.5 seconds, the shield explodes and deals 10% of dragon's Modified HP as damage in the area to nearby towers. Spell has a 6 second cooldown. Dragon's flamethrower attack sets buildings ablaze, causing them to take 20% increased damage from all sources. Dragon heals 31% of its Modified HP over the spell’s 2 second duration. Spell has a 4 second cooldown. 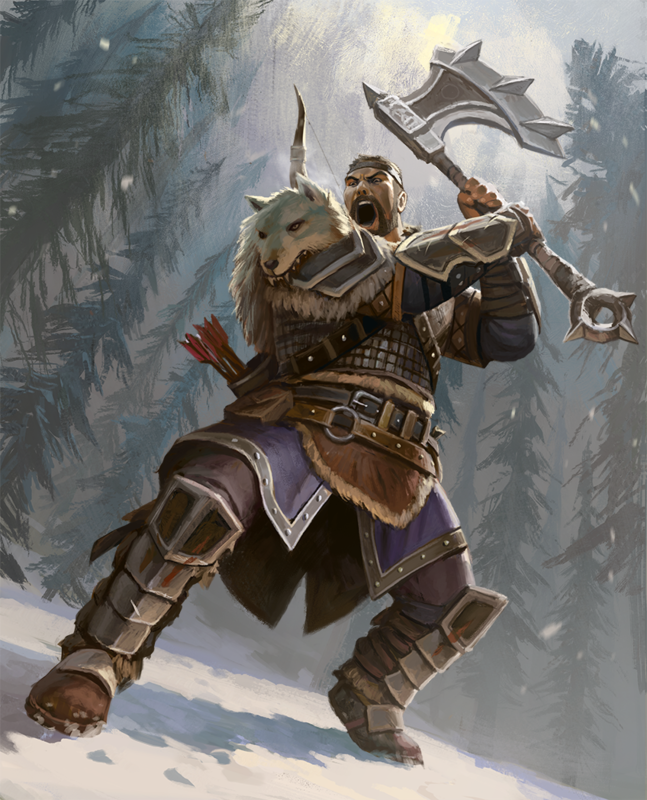 Jarl is a brawling warrior whose plan is to both take and dish out a ton of damage. Jarl’s Pillaging Flames amplifies all damage he deals, including the explosion damage from Storm Shield. In order to take down islands, Jarl’s plan is to apply the Pillaging Flames debuff to as many towers as possible. Then, he activates Storm Shield and burns down the red mage tower. If everything is timed just right, the tower should collapse a second before the explosion. The Storm Shield explosion should then take down the rest of the island, or leave everything low enough for Jarl’s breath attack to clean up. Jarl’s defensive power lies primarily in Regenerate, as Storm Shield is best used aggressively. Maintaining high regenerate uptime is key to keeping Jarl alive - a great time to use the spell is right after Storm Shield’s explosion, provided the Blue mage was also knocked out in the process. It is said that this dragon's blade will herald the apocalypse. Roosting in a dormant volcano off the Narrows’ coast, the dragons and riders of the Muspell clan preferred lives of peaceful craftsmanship over violence and raiding. Such a lifestyle was frowned upon by the mainlanders, for any who did not fight were seen as weak. The Muspell dragons and riders who did not flee were hunted down, until only Surt, his rider, and a few other pairs remained. Enraged by the mainlanders’ cruelty, the Muspell clan swore revenge against the mainland. Using the last of their resources, Surt and his rider forged an eternally-burning blade. With it, they vowed that the mainland would know no peace until all they cared for was burned to ash. 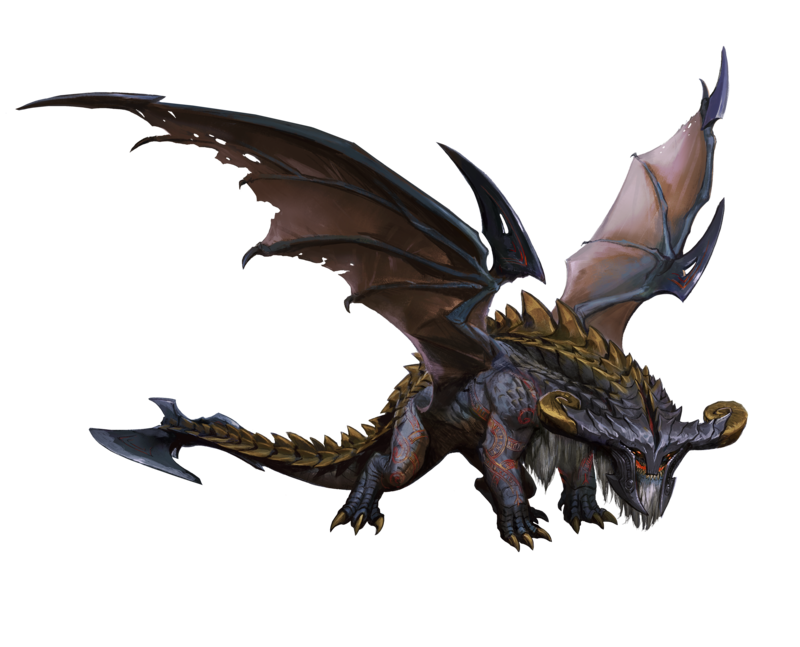 Immediately deals 75% of the Dragon's Modified HP to a random tower and restores 10% of the Dragon's max HP. Spell has a 6 second cooldown. Instantly restores 3 Rage. Dragon heals for 15% of its Modified HP on next building destruction within 6 seconds of the spell being cast. Spell has a 3 second cooldown. Surt finds a home alongside War Dragons’ many other nuker sorcerers, but with an immensely powerful area of effect ability and a consistent way to make that spell connect. Surt opens up on an island with Incinerate, which always prioritizes red mage towers. After the red mage tower is down, Ragnarok is powerful enough to destroy the rest of the island in one shot. Surt must carefully manage his rage, however. Surt’s island-destroying combo costs a whopping 5 rage. Managing Burning Hatred’s cooldown is necessary to have enough rage to destroy more than a couple islands. A great way to open with Surt is to activate Ragnarok at the beginning of the battle, before you reach the first island. Activate Burning Hatred right after to start the cooldown. When you’re finally in range, you can quickly use Incinerate without targeting anything with Ragnarok. Once the red mage falls, you can use then use Ragnarok to knock out the remaining towers in a fast one-two punch. 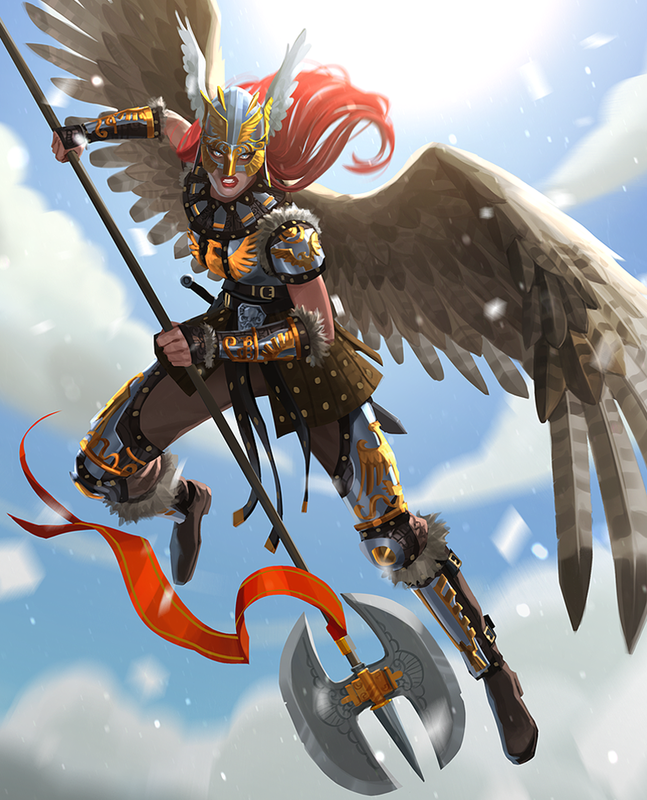 * Upon claiming each of Astrid’s Valkyrie Plate Gear, players can choose which element the gear will be, between Fire or Earth. 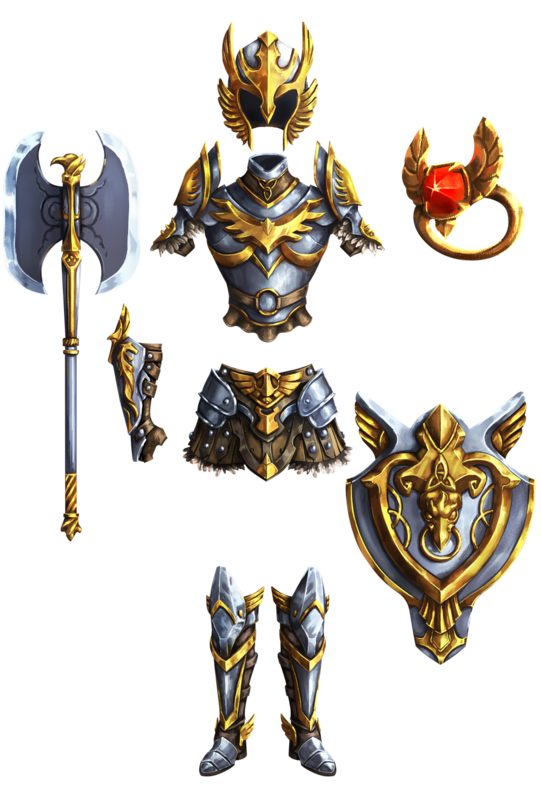 Earth Gear is named the “Valkyrie Battle Set” and Fire Gear is named the “Muspell Battle Set”. All other gear modifiers are the same as defined below. Now that they’re revealed, which of these new Winterjól Dragons will join your team for a wintery flight? Discuss your thoughts on the official War Dragons Forums with the Dragons community!